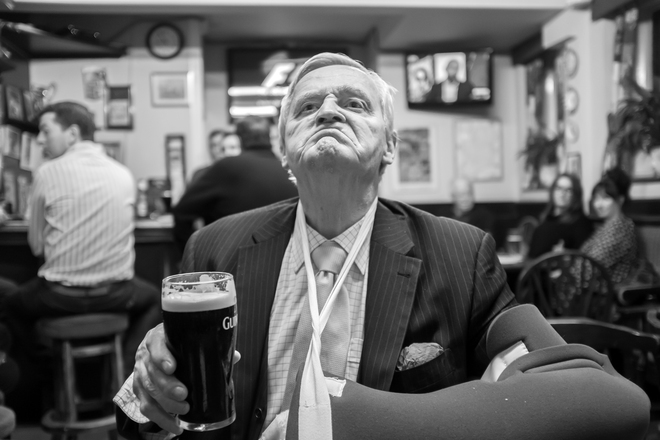 In celebration of international beer day this weeks 'Pic of the Week' comes from David Gleave. Entitled 'Defiance' it's a brilliant example of black and white photography and creating narrative within an image. David Gleave, Defiance, Manchester, England.